Auckland Squash Centre the only Squash Club in Auckland’s CBD. 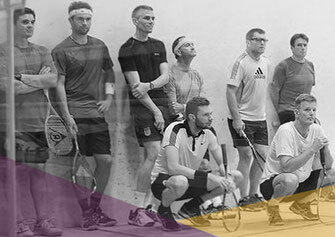 With 8 Courts available for members, casual visitors, corporate events and more, we are Auckland’s biggest Squash Club! Enjoy unlimited FREE use for members (and reasonable non-member rates) and take advantage of the Sauna, Games Area and the Fully Licensed Bar while you’re here. Our Pro-Shop has all the best gear to rent or buy with a 30 day price match guarantee. ANNUAL MEMBERSHIPS ONLY $10 PER WEEK. If you have never played before or you just want to improve your skills then this is a great way to do it while meeting new people. 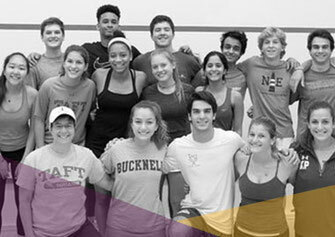 Club Night is 6:30pm-8:30pm Wed and 3pm-5pm Sat. 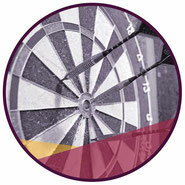 Step up a level and join a business league with weekly round robin games, tournament prizes and more. Why not bring your work colleagues down for a team building event, or simply a chance to beat the boss? Catering and Coaching options available. 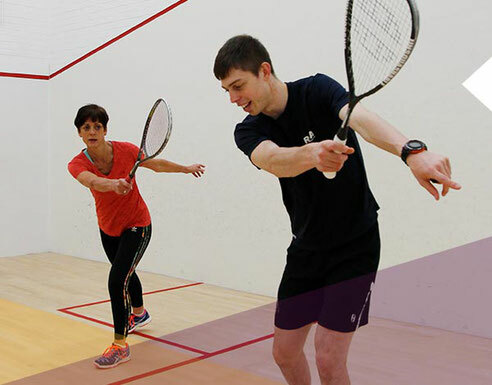 Squash coaching is available for both members and non-members. Our professional coaches, Priscilla and Greg, who have over 25 years of experience, can offer one-on-one as well as group coaching. From kids and beginners through to advanced levels, find out how ASC can improve your game. 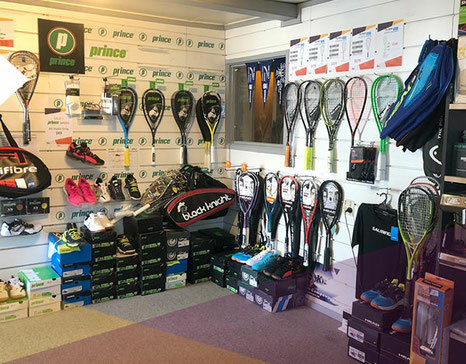 Not only is ASC a great place to play squash but it is also a great place to get all your squash equipment at great prices. Express restringing service is also available. 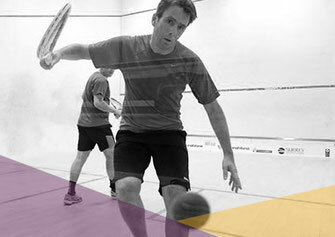 We stock a comprehensive range of squash racquets , squash shoes, squash apparel and more. Plus we offer a 30 day price match guarantee. Online store coming soon. The perfect way to unwind after a hard round of squash. 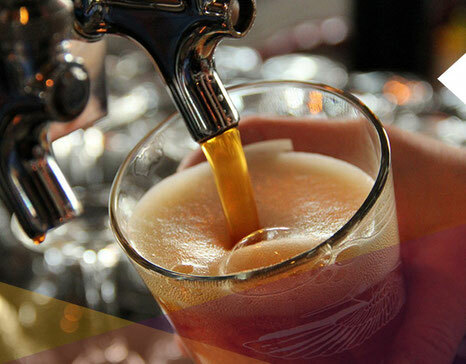 Why not enjoy a wine, beer or cocktail in our relaxed atmosphere where we offer a great range of beverages at affordable prices. 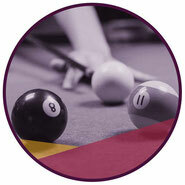 Or simply drop in to catch up with friends, play a game of pool and get a front row seat to all big sporting events. Whether you’re looking to have a fun and a not-too-serious night out with your friends, or a head to head battle against a fellow pool pro. 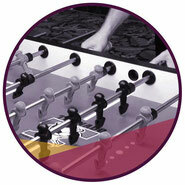 Enjoy a range of games in our relaxed and social atmosphere. And enjoy a selection of beverages from our fully licensed bar. Can you kick it? 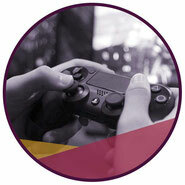 Challenge your friends to a fast-paced game. Just like real football but on a table. 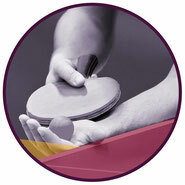 Are you a champion with the table tennis bat? Or just love a bit of friendly competition. There's nothing quite like the combination of beer and sharp projectiles. Play the latest PS4 Virtual Reality Games. Or go retro on the PS1, PS2 or PS3. 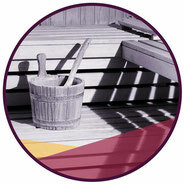 Why not relax after your hard round of squash in the Sauna. 67 France St, Eden Terrace, Auckland.